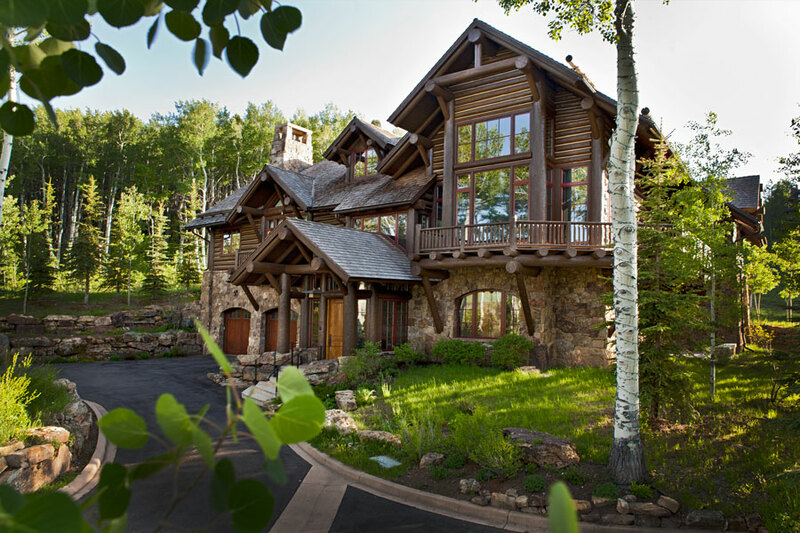 Currently under construction, this home is one of the most unique projects R.A. Nelson has undertaken. 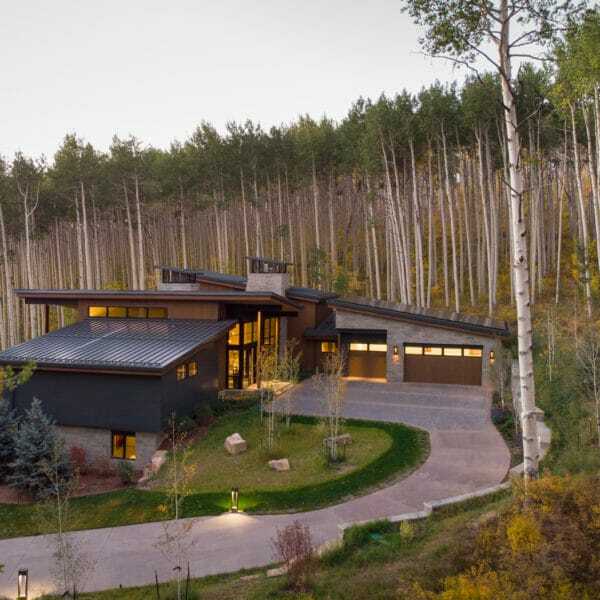 This ski-in, ski-out primary and secondary residence at the base of Lionshead Village in Vail consists of structural steel, exterior basalt panels, anodized steel and Brazilian Hardwood, flat roofs and wood decks. There are several water features and ponds, including indoor and outdoor hot tubs.